~ If your property has a structure built before 1967, then your project review requires a "Potential Historic Review." - This package includes: Site Plan, Building Record, and Panoramic Keyed Photo Survey. ~ Screened and accepted projects are assigned Project Numbers. ~ A Plan Check Invoice then needs to be paid. Generally we carry two checks from the responsible party written to the "City Treasurer." When the Plan Check and/or Permit Issuance invoices are issued, we fill-in the amount(s) to pay your municipal fees. ~ At Set-Up plan review fees are accessed and invoiced. The Plan Check Fees need to be paid before plan check can start. ~ Checks should be made to "City Treasurer", a "not to exceed" amount can be entered in the memo line. ~ After the Plan Check Invoice Fees are paid the project package can be submitted to the appropriate departments or OTC (Over-The-Counter Review). ~ We perform routine status checks until the Plan Review Notes are ready for retrieval. 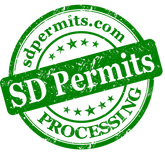 ~ We retrieve "red lines", and reviewer comments and deliver them to your design team. ~ After the Plan Check Revision Notes have been addressed, we take the revised plans back and submit them for a city in house review. ~ When the reviewer can re-check the revisions in under an hour, then an in person review is scheduled. When meeting in person we have the opportunity to coordinate and ask questions of the design/construction team and solve problems in real time. ~ Over The Counter Review, when we can meet with the counter duty staff to get the revisions reviewed. ~ We go to each of the departments and collect and consolidate all the approval stamps on the two final sets. Impact Fees Check made to "City Treasurer". ~ We submit finalized plans with approval stamps and complete Applications Forms for "perforation." ~ The municipality keeps a record set. A set goes to the County Assessor for taxes. A Job Site Set should be kept with the Permit Cards at all times. 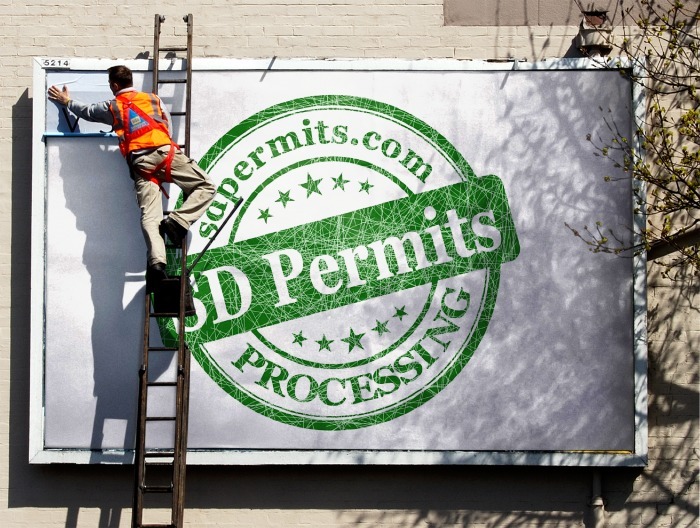 ~ Finally we pay the permitting fees. Generally we carry a check from the responsible party written to the "City Treasurer." We call you with the amount, then fill-in the amount, and pay the fees.